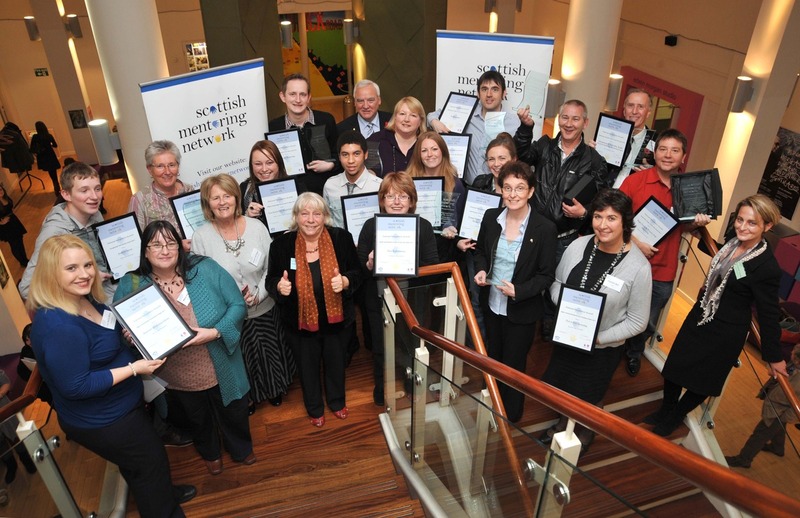 Our Recognition Awards 2011 were presented on Thursday 3 November at the Old Sheriff Court in Glasgow. 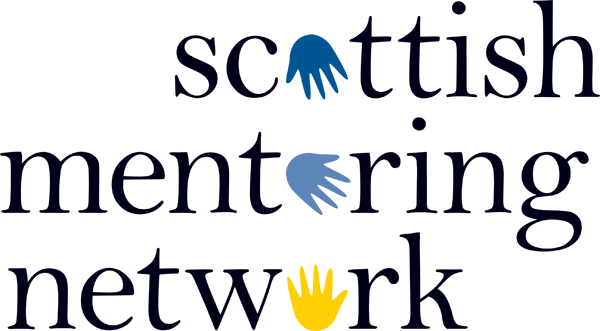 The awards were presented by Sandra White, MSP for Glasgow Kelvin who said she was "humbled, overwhelmed and genuinely surprised by the range of mentoring activity supporting vulnerable and disadvantaged service users throughout Scotland." The Project of the Year Award 2011 was presented to Edinburgh Napier University's highly successful Towards a Confident Future Employer Mentoring project. More information on the award winners can be found in the event round up under the 'Resources' section of our website.